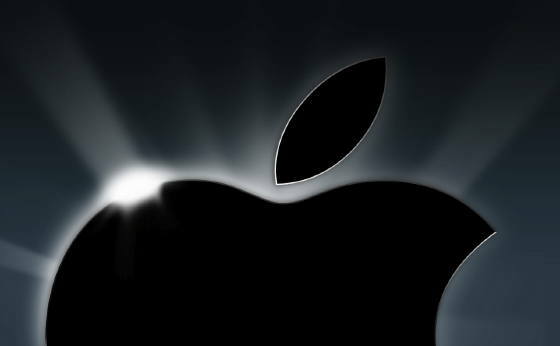 Apple event on March 24? New desktops coming? It’s ’bout time Apple refreashes its desktop line, don’t ya think. We have seen plenty of Mac Mini leaked pics and even a video so if there is an Apple event on March 24 like the rumor mill is stating, then we would bet that we should see an NVIDIA update. Plus, we hear that supply levels of the iMac are dipping which could mean the company could be prepping new versions of those too. More as we get it.